Outdoor PURSUIT! 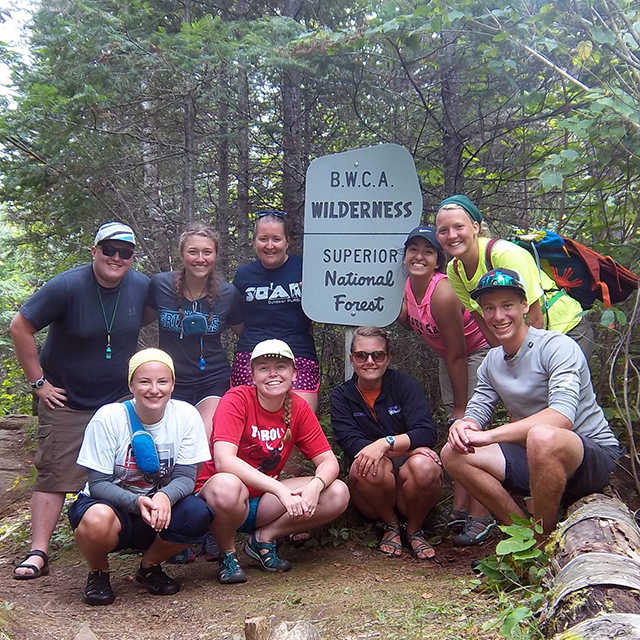 is a program dedicated to providing high quality outdoor recreation opportunities to the St. Scholastica community and several partner organizations. No prior experience in the activities is required; we offer beginner friendly training and equipment as well as some adaptive options to meet the needs of all abilities. Get the details and sign up for upcoming adventures. Events are always being added so check back often. No experience needed to participate, a positive attitude and adventurous spirit will help you succeed! 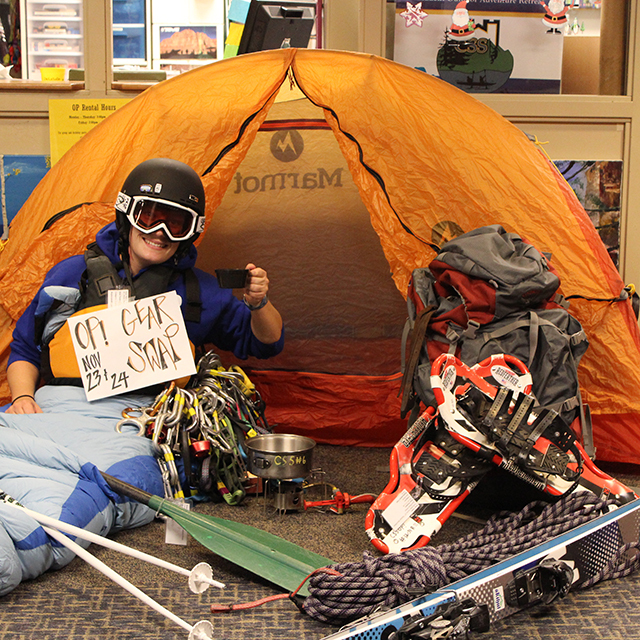 We have tons of gear to keep you exploring during all four seasons. Whether you are doing a backyard campout or heading out on a backcountry wilderness exploration, we have the gear to outfit you or a group. Call to make a reservation 218-625-4940. 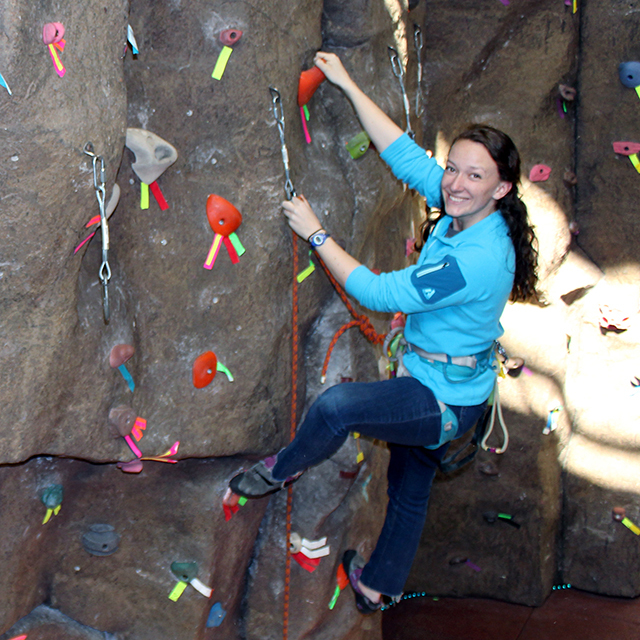 Our 40 foot indoor climbing wall has routes for all abilities. The Bouldering wall is a great place to practice those powerful moves, while our 5 lead lines offer endless challenge. We have adaptive equipment to assist people with limited mobility and wheelchairs. 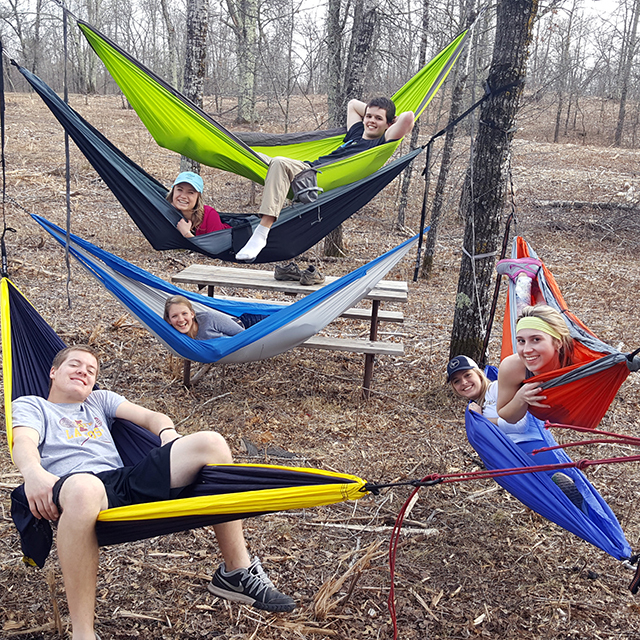 Start your college journey with an adventure hosted by Outdoor Pursuit. Several trip options only open to new students. Join us for an adventure and leave with new friends and head start on college.